Before we dive into how we do our detailed moisturizer reviews, there’s something that I want to mention about moisturizers in general. 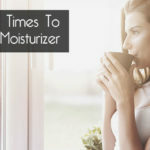 Since all people have different body types, skin types, and overall chemical makeups, not all moisturizers will work exactly the same for different people. One particular lotion may work great for me but not work well at all for you (and vice versa). Or one may make my skin look amazing but it has the opposite effect on you. As you use and research moisturizers, keep in mind there are an infinite number of variables that determine how well these things may work for different people! Nonetheless, our goal is to tell you which products worked best for us—and which ones didn’t. That’s the whole basis for our ranking of the best moisturizers. If you find one that works great for you, wonderful! If not, don’t fret, there are many others to try. Sometimes it takes some trial-and-error to find what works best for you and your unique skin type. Also remember that all the opinions and reviews on this website are me and my friends’ personal opinions and observations. We don’t do double-blind clinical trials with tons of participants completed over many years! And we don’t use any fancy equipment—we do our reviews the old-fashioned way (by actually using them on our skin). We simply buy ‘em, try ‘em and tell you what we think. When testing out a new moisturizer product, we follow a detailed set of procedures to make sure that each and every product gets a fair trial. To begin with, we actually go out and buy every product we test (we don’t accept FREE products from companies). 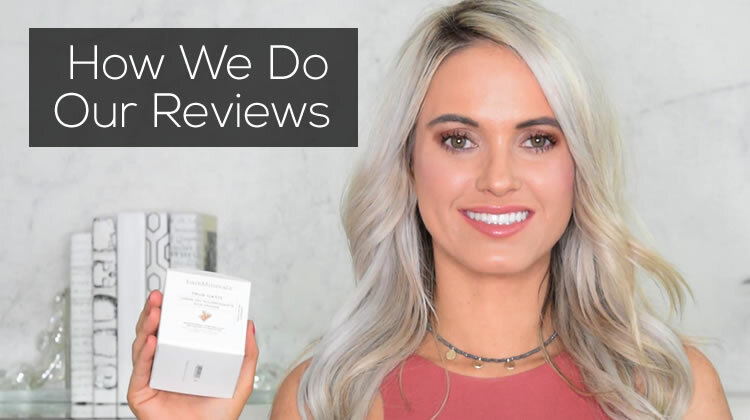 We pride ourselves in personally testing out each and every moisturizer that we have a review on. That’s quite a difference from a lot of other so-called “review” sites out there that don’t actually buy or test out the products they review. You’d be shocked to see how many of them actually do that! So we form our opinions and ratings based on our specific criteria and not from the “marketing” information provided by manufacturers. Once we get the moisturizer, we use them based on how their label says to use them. That’s the only way to be fair! Texture/Feel: The first thing we take note of is the texture and feel of that particular moisturizer. Is it thin and creamy? Is it thin and watery? Does it feel greasy, oily or just right? Application: Here we go over how easy or difficult the product is to use and what it’s like using that moisturizer. Drying Time: No one likes a moisturizer that takes forever to dry and is sticky. So we’ll tell you about how long it took to dry and how it felt once it did. 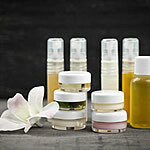 Smell: For many people, the smell of a moisturizer is EXTREMELY important. Especially if you’re putting it on your face where your nose resides! Immediate Results: We’ll tell you how our skin looked and felt within 24 hours of using that moistruizer. Longer Term Results: We’ll give you our opinion on how our skin looked and felt over a week or longer. Obviously, we can’t try each moisturizer for weeks and months, but you can get a good idea of how a moisturizer works over a few weeks. Ingredient Notes: We’ll take a look at the ingredients and tell you what we think. The range of ingredients found in moisturizers is vast, and some are much better than others! Price: How much does this particular moisturizer cost? How much does that work out to per ounce? Is it cheap, average or pricey? Guarantee: Does the manufacturer offer a guarantee? If so, is it easy to use? How long is it for? After I’ve reviewed and tried a moisturizer, I publish an overall opinion and assign a rating between 1 and 5, with 5 being the best. 0-1.0 Stars: This product is terrible for the most part. It produced no or very little results. Further it had some combination of factors like an unpleasant feel, difficult application, produced no results, is a bad value, and/or offers no guarantee. 1.5-2.0 Stars: Not a very good moisturizer but may have a good thing or two going for it. It might be affordable or smell good. 2.5-3.0 Stars: An average product that will work OK for some people. Probably smells good and offers some positive results. 3.5-4.0 Stars: An above average moisturizer that has a lot of good things about it. It more than likely produced good results, was easy to use, had good ingredients and smelled pleasant. 4.5-5.0 Stars: These are the best moisturizers we’ve tried. We honestly think this product will work well for the majority of people who try it. It may not be the cheapest product on the market, but there’s a good chance it’ll be a be easy to use, smell good, have solid ingredients, produce immediate and lasting results, and offer some sort of guarantee. After each new moisturizer we try and review, we update our current rankings. 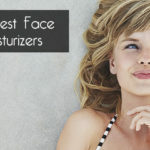 Our list of the top 10 best moisturizers can be found here. If a particular product doesn’t make it into our top 10, we still publish the review on our blog and film a YouTube video. Here’s a list of every moisturizer we’ve reviewed. 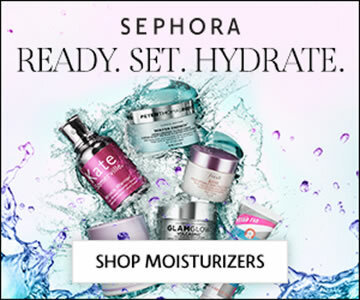 Be sure to remember that we are constantly looking for any moisturizer that we can get our hands on. And we update everything on this site whenever it makes sense to do so. To stay up-to-date on the best moisturizers available today, be sure to check this website and our Facebook, YouTube, and Twitter accounts. Lastly, if there’s a body or facial moisturizer you’d like us to review, let us know on Facebook or Twitter or send us an email to the address listed on our Contact Us page.